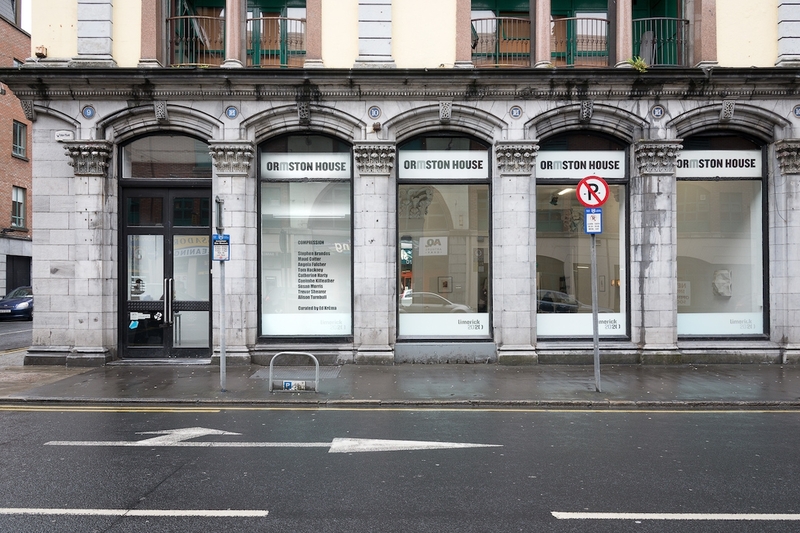 Ormston House will host the new regional support programme for Visual Artists Ireland (VAI) servicing Limerick, Clare and Tipperary. VAI will present the Visual Artists Café on Monday 11 February to launch this new partnership and programme. We welcome artists and arts professionals from across the three counties to come along, share their work, and build their network of peers and contacts. The Visual Artists Café will consist of Show & Tell presentations from local artists, a VAI help-desk for one-on-one information sessions, and presentations from the VAI team as well as Limerick, Clare and Tipperary Arts Offices. The purpose of Show & Tell is to allow artists to present work or concepts to each other in an informal atmosphere. The events are also intended to provide the wider general audience with an inside view of artistic practice. Participants are welcome to simply attend the café events or to make a presentation as part of Show & Tell. There is also the option to book a one-on-one help-desk session. You can register here.